More surprising news from short-form music video app Musical.ly: The app no longer exists! Owned by Chinese firm Bytedance Technology Co., Musical.ly is being folded into rival app TikTok. Existing Musical.ly users will find their accounts and followers have been ported over to the TikTok platform. While Musical.ly is a popular music video creation app and recently reached 100 million monthly active users, TikTok is far larger with 500 million monthly active users. Bytedance also owns TikTok, known as Douyin in China, which was developed by its Toutiao news and information platform. TikTok is being revamped to highlight the most popular features from both platforms, and will get a new user experience and logo. Users can browse through their community feed as well as a new "For You" feed of curated video recommendations. In the future, TikTok will get a reaction feature for reacting to friends' videos, new creative effects, VR filters that activate when the user blinks, and green-screen background effects. The app will also alert users when after they've used it for two hours in a single day, as a small move to curtail cellphone addition. Last month, Musical.ly shut down its Live.ly app and redirected users to LiveMe, a rival app that Bytedance has a $50 million investment in. 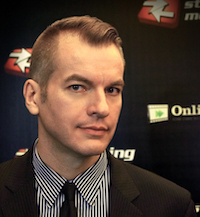 Both moves show Bytedance consolidating an audience and removing competition. 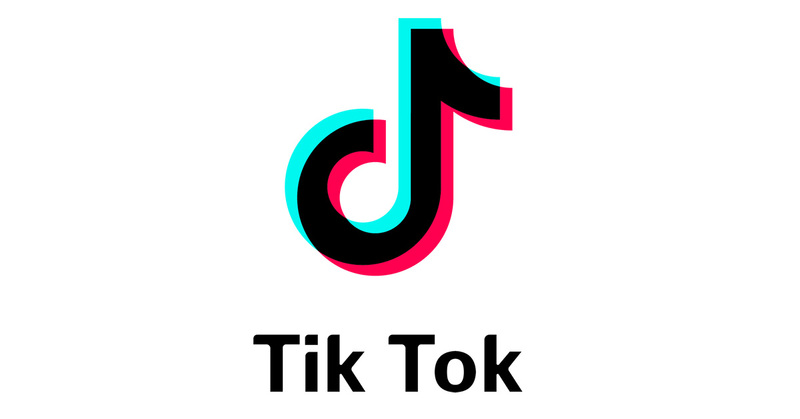 The TikTok app is free for iOS and Android.